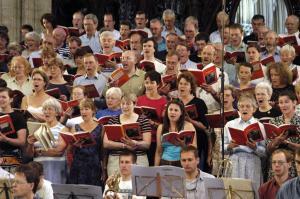 Description: Mixed voice choral society. 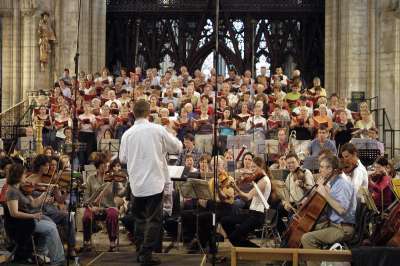 The society comprises the Cambridge Philharmonic Orchestra and the chorus and gives about 4 orchestral and 4 joint concerts (= 8 in total) a year. Information for prospective new members: Prospective members contact Sue Challans (01487 740583, chorus@cam-phil.org.uk) They can sing in rehearsals until they feel comfortable for an audition to become full members.